You see them all the time. We know you do and it makes you angry. 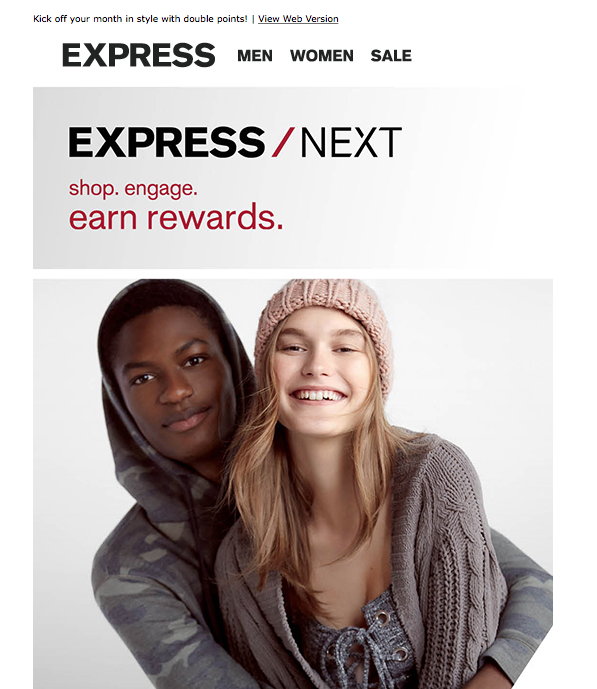 White women are displayed with non-white men not to sell items, but as a tactic of psychological warfare against our civilization. From films to television to advertisements, this is an increasingly common anti-white canard.